We hope you had a wonderful weekend and that midterm season isn’t too harsh right now. 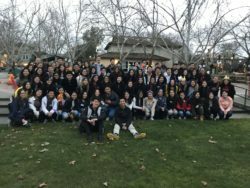 Here are the photos from Winter Retreat! This entry was posted in Club Updates. Bookmark the permalink.